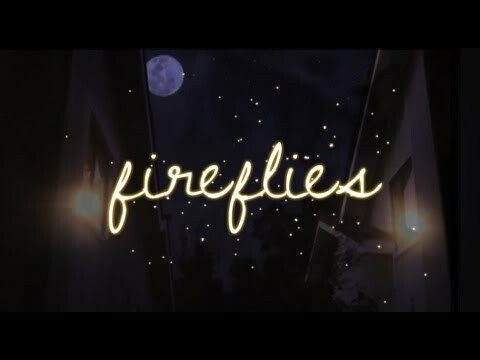 The Jubilee Project released their latest short film “Fireflies”. The video tackles the topic of autism as a young boy and his new autistic friend discover a shared language of their own. “Fireflies” is a simple reminder that we each have beauty and can connect with others in unique ways. It is the passing glance of a stranger, the earnest offering of a flower, and the knowing smile of a shared secret. Autism is an issue that is often misunderstood and stigmatized. Hopefully, this video can raise awareness for Autism and encourage people to reach out to autistic individuals in their local communities. The short features the song “The Other Side (Fireflies)” by New Heights. Watch more videos from Jubilee Project: An Incredible Bond, Dear Daniel, Back to Innocence, Picture Perfect, Generosity Day : What is Love?, Be the Change, Love Language, Top Chef, Picture This, Why I Sing, Waiting Game, Top Chef, Waiting Game, Letter of Hope, and Beautiful. This entry was posted in health, shorts on December 19, 2012 by Kevin Hsieh - channel APA.